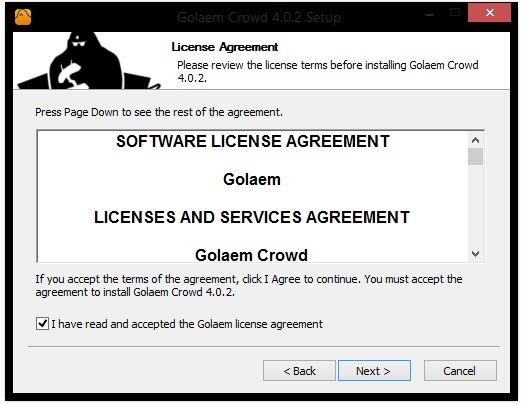 Note that if you do not have a commercial Golaem license, a PLE (personal learning edition) license will be automatically loaded inside Maya when you try to use one of the Golaem tools for the first time. See PLE License for more information. 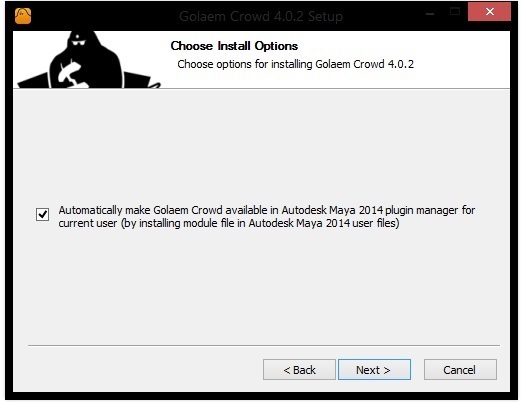 If you do not want the installer to copy files in your Maya user files or if you need Golaem to be available in Maya plugin manager for other users, it is necessary to apply a custom setup (see Advanced Installation). Close the installer. If checked, the installer will open the Important Notice. 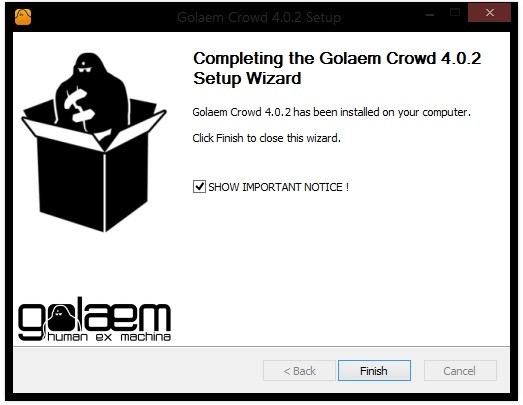 It lists the current version of the supported renderers and refers how to install compatibility Golaem plugin versions for older renderers. 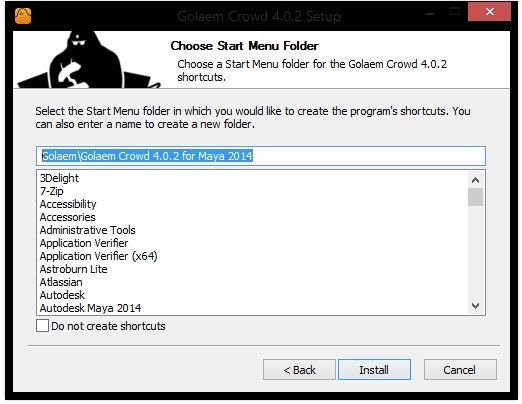 Start Maya to run Golaem. 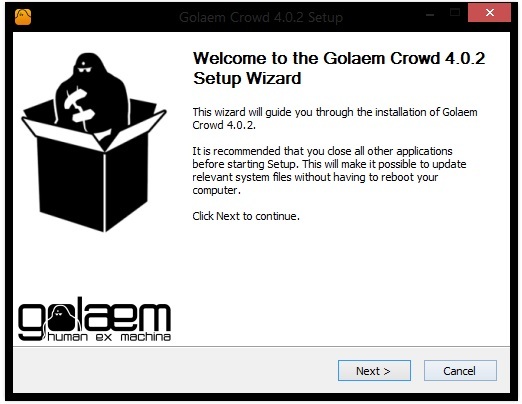 If Golaem module file was not installed at previous step, be sure that a custom setup has been applied first.